If you’ve been waiting to get your hands on the Snap Spectacles, we’ve got some great news for you. You can now snag the camera-enabled glasses directly from Amazon for $129.99. You can have them on your doorstep in as little as a day. 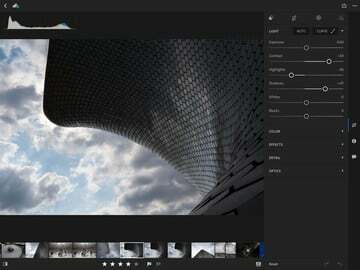 Ability to capture 10-second 115-degree videos. 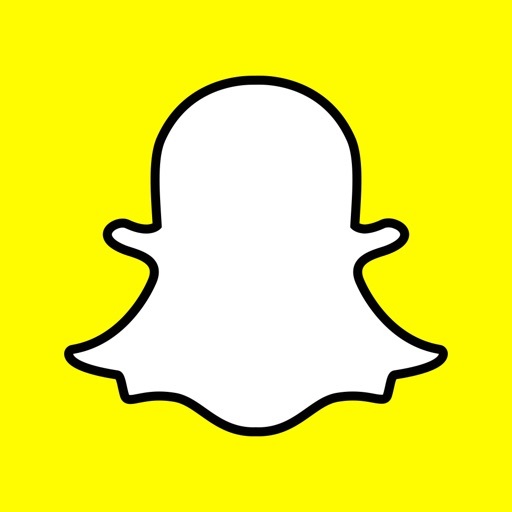 Wireless add your snaps to Snapchat. Includes a case and charging cable. Three different colors are available to purchase from Amazon. 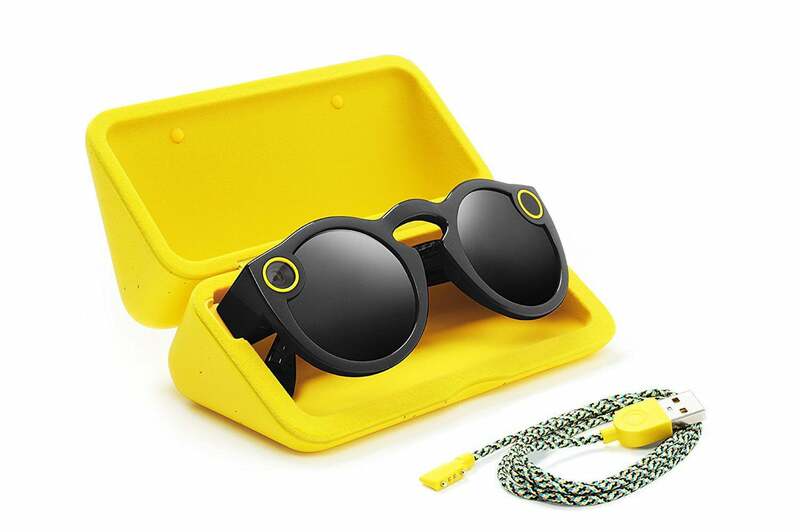 Only for use with the Snapchat app, Spectacles feature an integrated video camera designed to capture a full day worth of video on a single charge. Recordings, called Snaps, are limited to 10 seconds each. 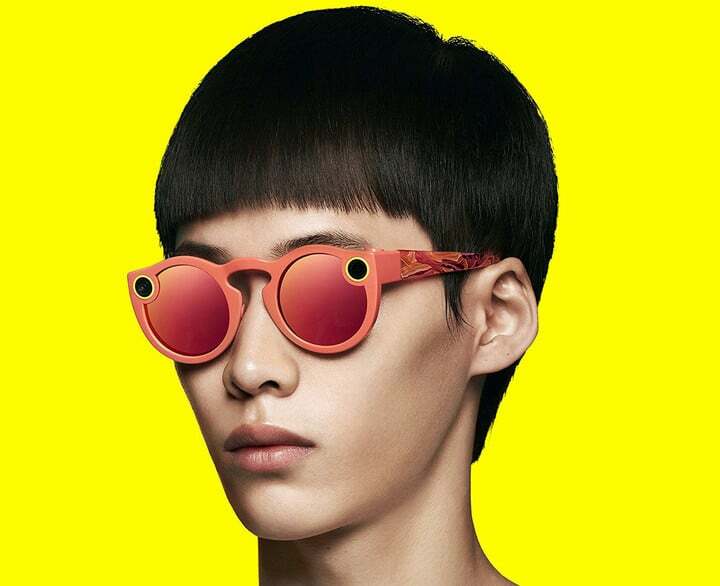 With the ability to capture video with an 115-degree field of view, Snapchat Spectacles use Wi-Fi or Bluetooth to connect to the Snapchat app. When recording, light on the exterior of the Spectacles illuminate to show others that you are capturing video. You can select from three colors – black, teal and coral. Originally landing last fall, the Spectacles were only available through special vending machines Snap placed around the United States. 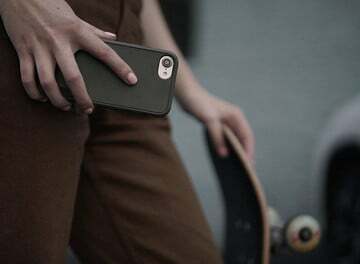 The company started its online sales in February.